BMW E36 Wheel cap's For Sale. BMW 3 series black steel rim and tyre as a spare wheel. 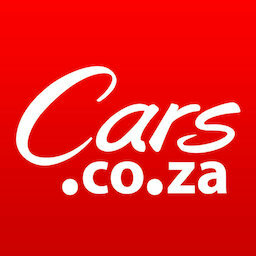 Get daily alerts for new listings of "bmw wheels"
Get daily alerts for new listings of " bmw wheels "